Raheem, Personal Assistant to the Emir of Ilorin who chairs the state’s Council of Emirs and Obas. The emir, in his condolence message signed by the National Secretary of Shehu Alimi Foundation for Peace and Development, Mallam Abdulazeez Arowona, said that Umar was a true epitome of peace and symbol of unity to the entire Nupe speaking tribes in Kwara and beyond. According to him, the death will no doubt create a wide vacuum which cannot be forgotten so soon. 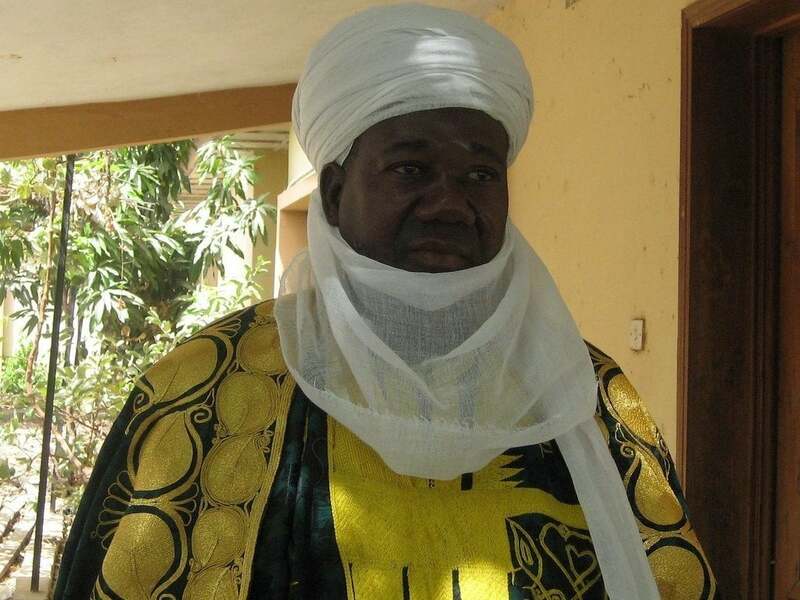 “I pray that Almighty Allah will forgive his shortcomings, admit him into Al-Janatul Firdaos and give the family and the entire people of Patigi Emirate Council the fortitude to bear the great loss,’’ he added.